The Basque Country is still to be discovered by people who love natural beauty and first class culinary culture. This makes it the perfect place for an active holiday. 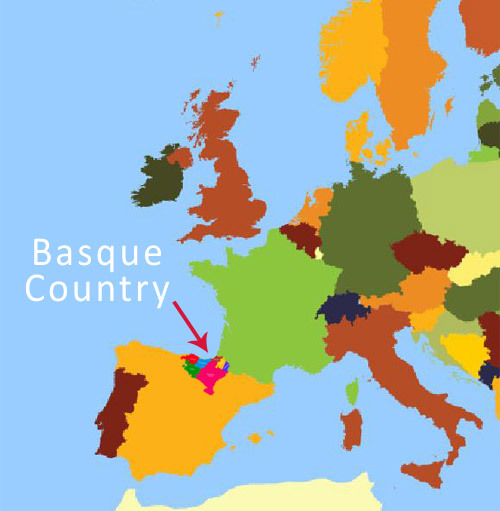 Seven historic counties on both sides of the Pyrenees and at the Bay of Biscay, three on the French side and four on the Spanish side form this region. With 20.524 km2 in total three million inhabitants live in the area. Svenska Dagbladet´s article “Smakfulla Baskien” written by Lage Stone describes it with a lot of insight. On the northern part cities like Biarritz and St Jean de Luz welcome you with an attractive coastline for devotees of sea water, surfing, spa therapy blended with exclusive boutiques and genuine handicraft. The southern area comprises the Basque Autonomous Community and Navarra which the capital of, Pamplona, is famous worldwide for the San Fermín festival, from July 6 to 14, in which the running of the bulls is one of the main attractions. This festival was brought to literary renown with the 1926 publication of Ernest Hemingway’s novel The Sun Also Rises. 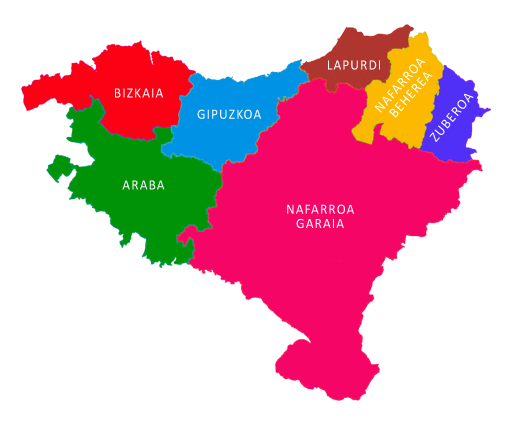 The three other provinces are part of the 17 Autonomous Communities of Spain. Its per capita income is the highest in whole Spain and the third within the European Union (behind Luxembourg and The Netherlands). Both Basque and Spanish are official languages here. In the most consulted Swedish trip guide you may find an article regarding the three capitals of the southern Basque Country. It is recommended as a region where both sea and mountain can be combined with high level culture and gastronomy. Donostia-San Sebastián recently was included as one of the Top 10 Happiest Cities together with Gold Coast in Australia, Kuala Lumpur in Malaysia, San José in California and Århus in Denmark by exclusive National Geographic! The climate is surprisingly mild and the sea´s influence together with an appealing mixture of cities, villages, mountains and beaches makes the Basque Country an attractive place to visit and enjoy all around the year.